Peter Borszcz is a lawyer and shareholder of Pihl Law Corporation focused on business law, corporations, commercial transactions, commercial real estate, residential real estate, estate planning and trusts. c) Acquisition and Development of Hospital Zone commercial strata. Peter Borszcz was born and raised in Kelowna, his grandfather was an orchardist and his family has been settled in the area since 1951. Peter obtained his Bachelor of Laws from the University of Alberta. During law school, Peter was awarded both Dean’s List standing and the Louise McKinney scholarship for placement in the top 2% of his law school class. Peter is proud to have been a member and executive of the Alberta Law Review during his time in Edmonton. After law school, Peter performed his articles with Borden Ladner Gervais LLP and immediately thereafter joined the firm as an associate in their commercial real estate group. 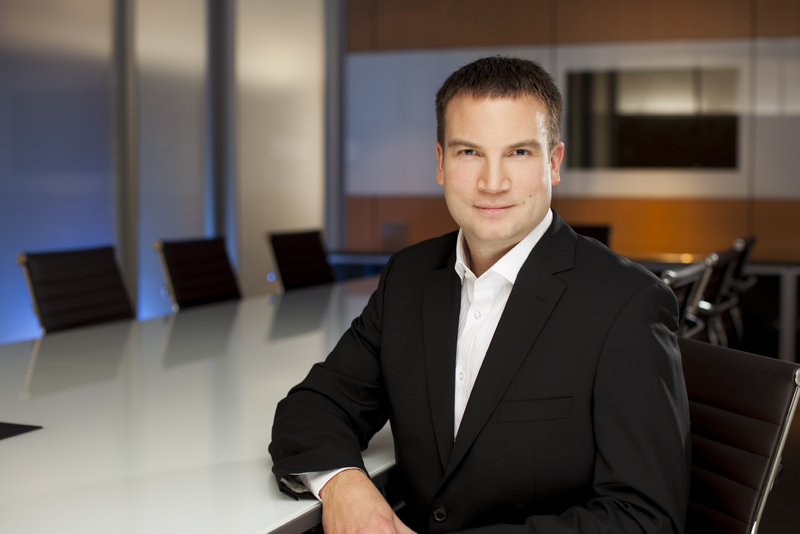 Peter returned to Kelowna in 2006, and joined Pihl Law Corporation as a Corporate Shareholder in 2009. Real Estate Law – including residential and commercial real estate transactions, real estate development, commercial leasing, strata property development, and commercial leasing. Lending and Secured Transactions – including mortgages, personal property security, general security agreements, escrow agreements, and assignment and assumption of debts. Corporate/Commercial Law – including incorporations, formation of professional medical and dental corporations, partnership and shareholder agreements, joint venture agreements, share transactions, asset purchases, tax deferred rollovers, amalgamations, corporate name reservations, and corporate director and governance issues. Technology Law, Franchise Law and Licensing – including franchise agreements, royalty agreements, non-competition agreements, material transfer agreements, confidentiality, non-disclosure agreements, software co-development agreements, technology licenses, and intellectual property issues. Estate and Business Succession Planning – intervivos and testamentary trusts, estate freezes, tax driven corporate reorganizations, wills, and powers of attorney.